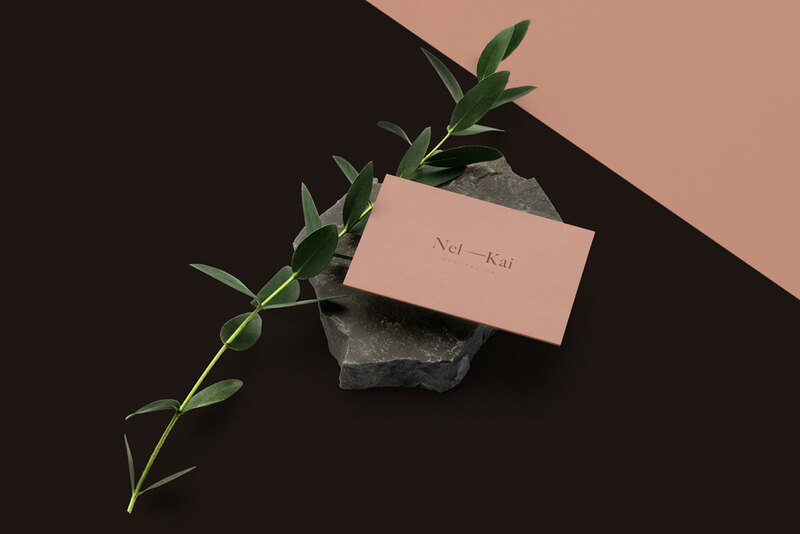 by Nel Ferrera and Kai Di Gusto. 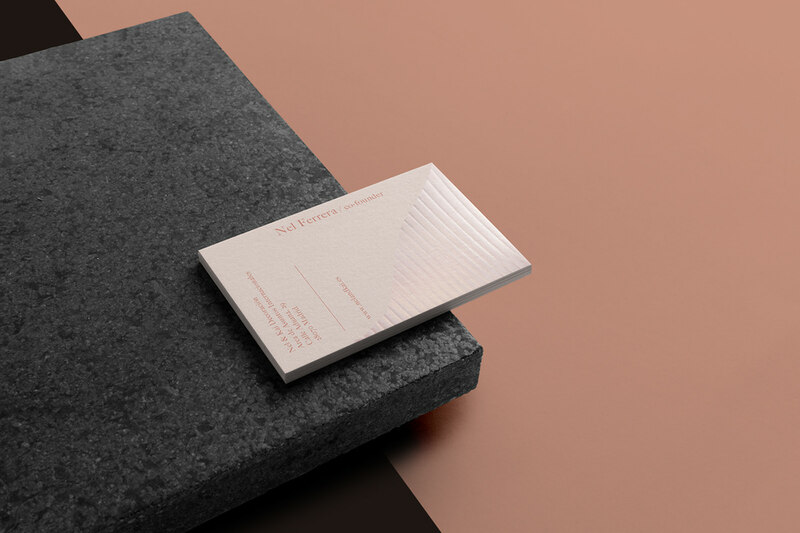 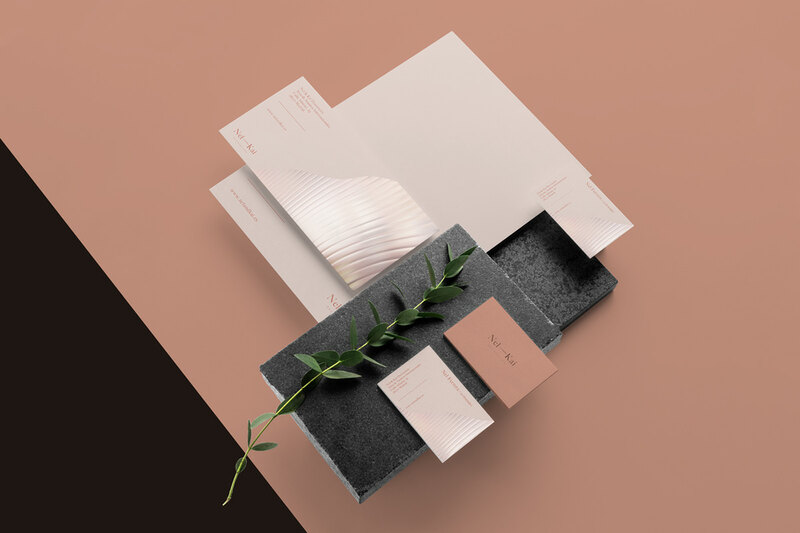 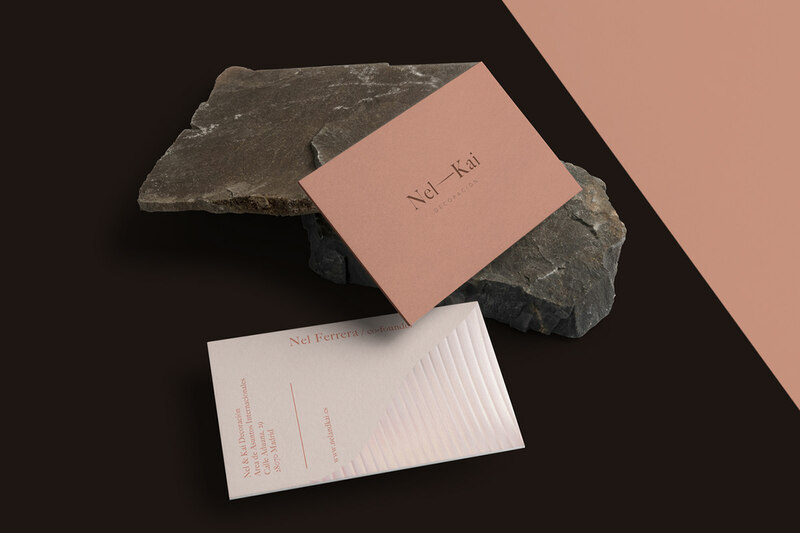 Design agency founded in Madrid, in 2006, by Nel Ferrera and Kai Di Gusto. 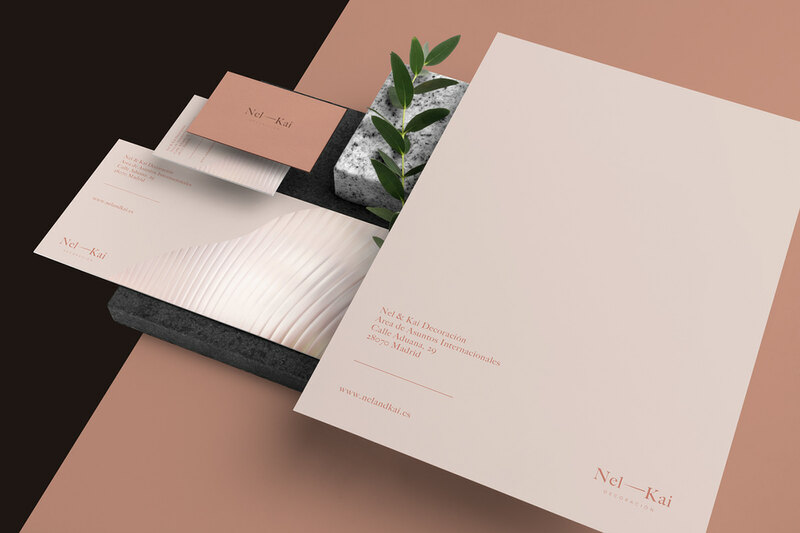 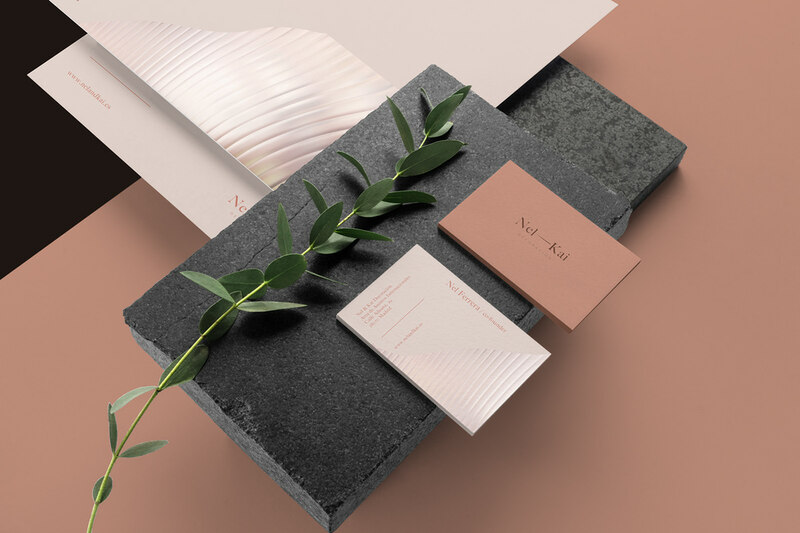 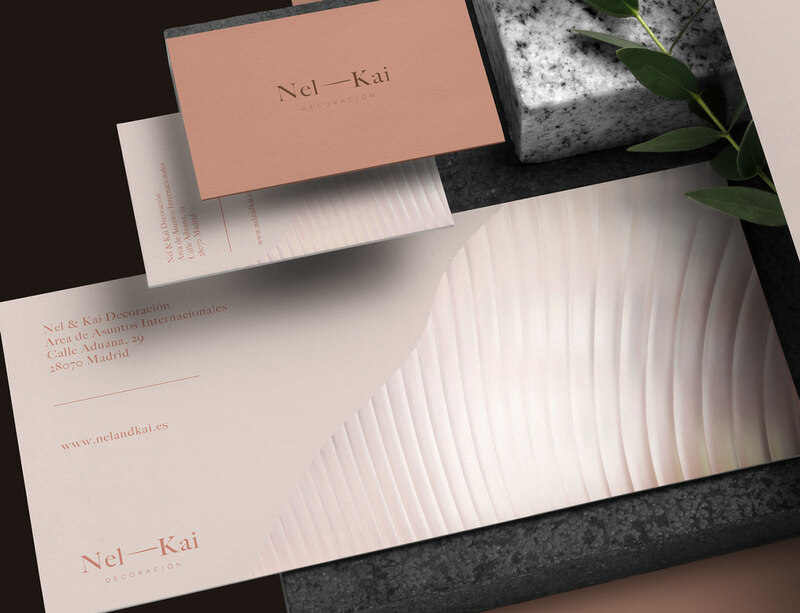 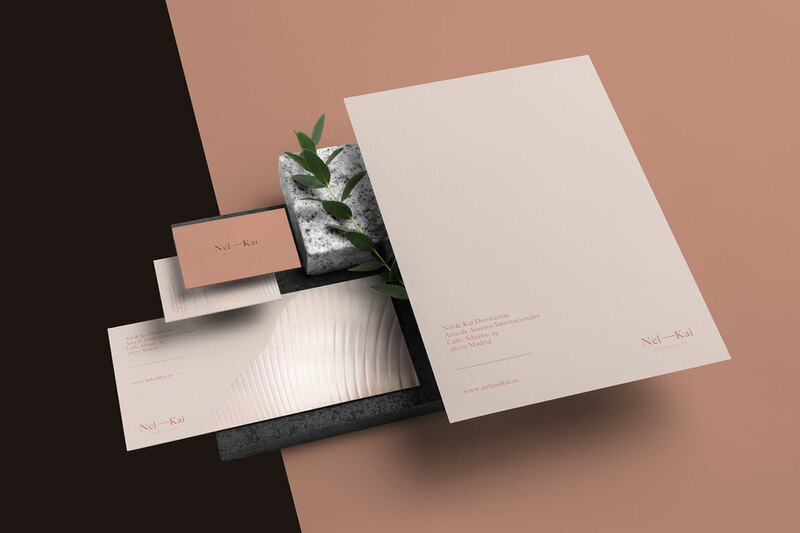 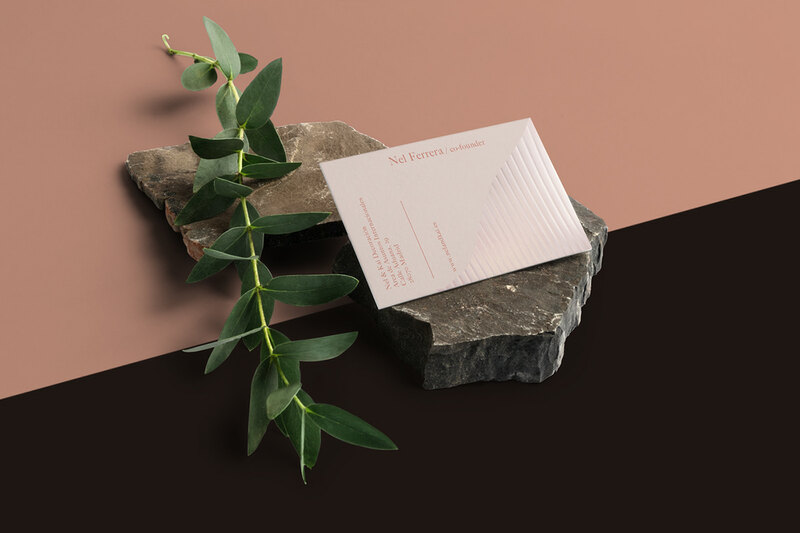 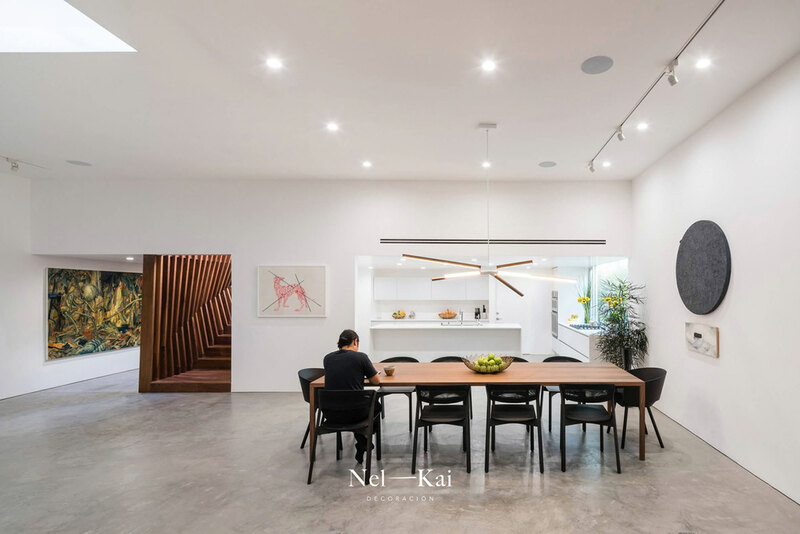 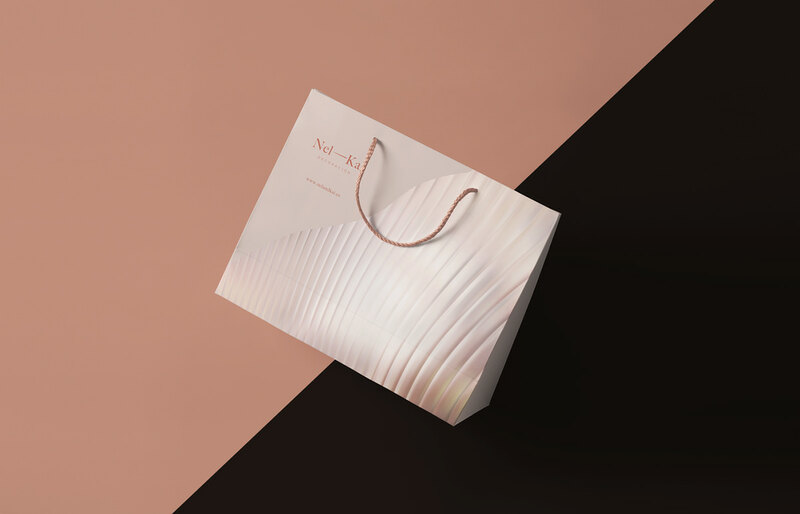 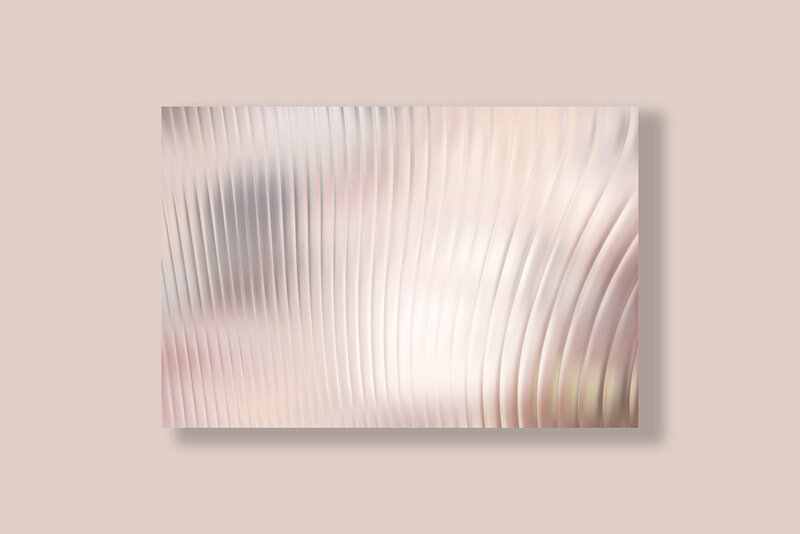 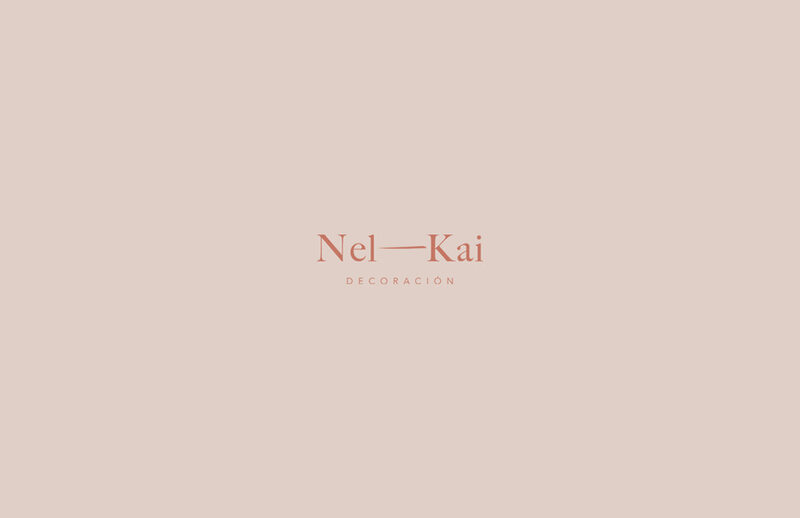 Nel & Kai’s focus is on design and research through the use of a multidisciplinary approach: this includes interior design (retail, hotels, private commissions), product design and creative consulting.